Battle Ground HOMEMASTERS is going to be Santa this year!! HOMEMASTERS is giving away two FREE ROOFS to families in need. 1 in the Vancouver metro area and 1 in the Portland metro area. 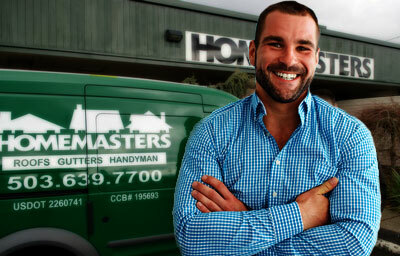 HOMEMASTERS is giving $1000 OFF a roof installation just for being entered. Time for a new roof? 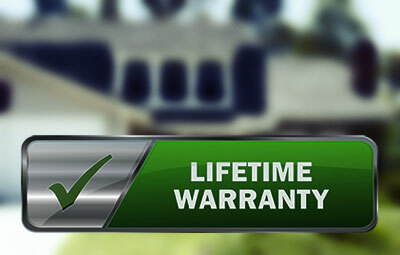 No worries if you don’t win the giveaway…Homemasters will give $1,000 off a roof installation just for entering. Spread the cheer and share this link with your friends and family. Please nominate someone that deserves a free roof! During this rainy time of year we at HOMEMASTERS receive many calls for leaky roofs and repairs. Many of these roofs are in great need of replacement. 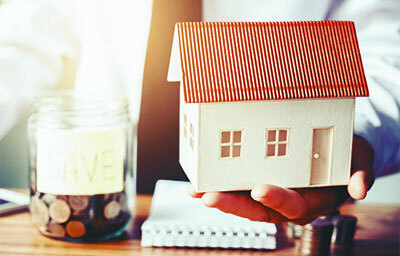 Unfortunately the costs of replacing a roof is not always in a homeowner’s budget. We acknowledge and see this need and want to give back to the communities we live in and love. Submit your entry between November 1st, 2018 and December 20th, 2018. Select entries may be posted on the HOMEMASTERS Vancouver or Portland Facebook page. Winner will be notified on December 21st. 45 squares max/2 sheets plywood/Certainteed Landmark shingle, one layer tear off. There is no pitch factor. Any upgrades are at the sole cost of the winners of the roofs. Every entry will also receive $1000 off the cost of a roof replacement. One winner for the Vancouver area and one winner for the Portland area will be announced and contacted on December 21, 2018. The winner of the roof must be the owner of the home and must have a home within 45 minutes of travel from the Portland or Vancouver area. Vancouver residents are not eligible to win the Portland roof. Portland residents are not eligible to win the Vancouver roof. Recipient must be a family in need, our heart and purpose is to assist a family that is not able to afford a roof replacement at this time. If nominating please fill out the person your nominating’s details in the form in the description box. Please keep your story to 2,500 words if possible. Winner will be selected via an independent outside committee. The winner will be announced on the Homemasters Portland & Vancouver Facebook page. Winner must to be willing to be filmed for TV and social media distribution for future Homemasters promotions. Tell us why you or the person you are nominating deserves to win the contest. Submit your entry between November 1st, 2018 and December 20th, 2018. Select entries may be posted on the HOMEMASTERS Vancouver or Portland Facebook page. Winner will be notified on December 21st.